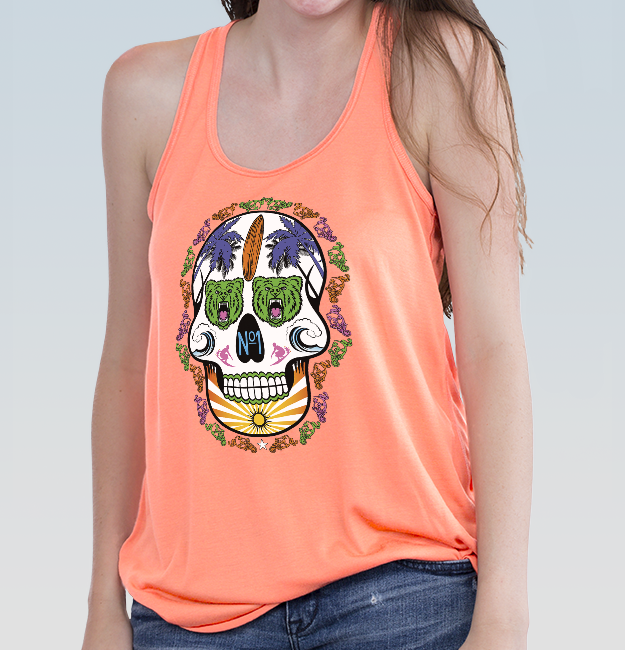 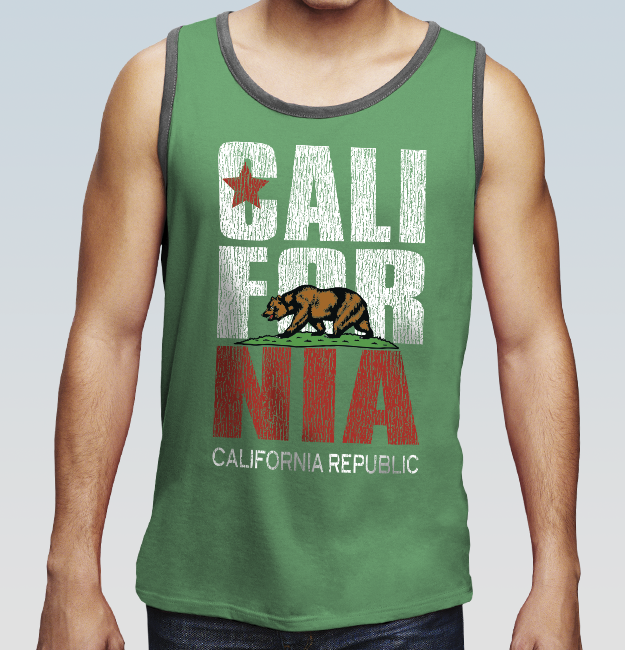 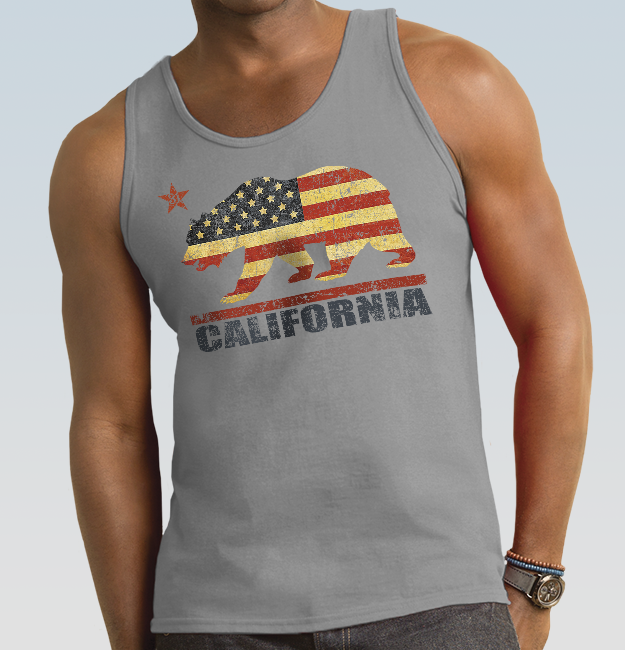 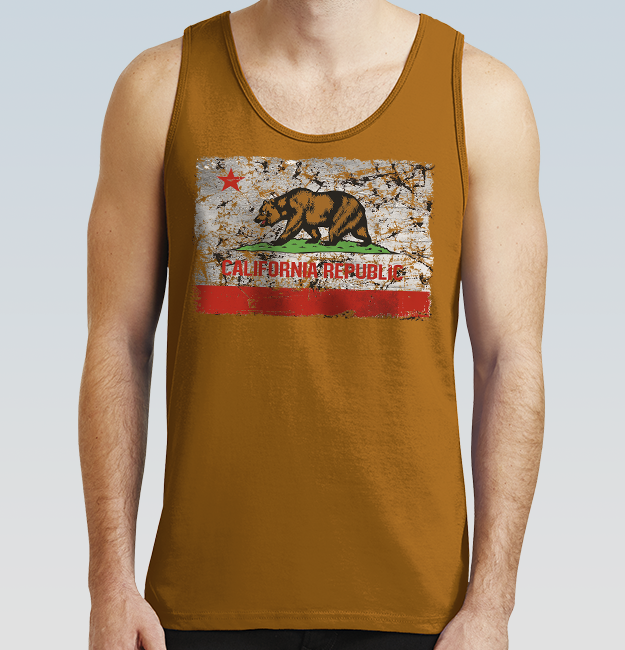 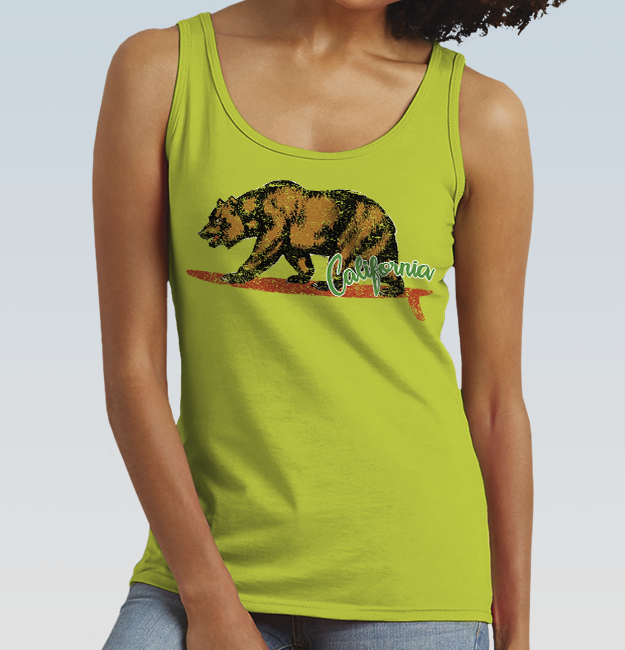 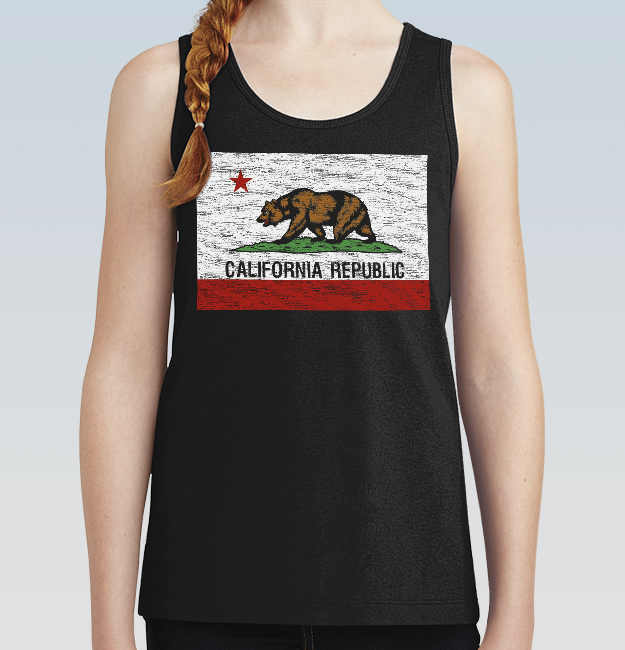 Do you sell California apparel? 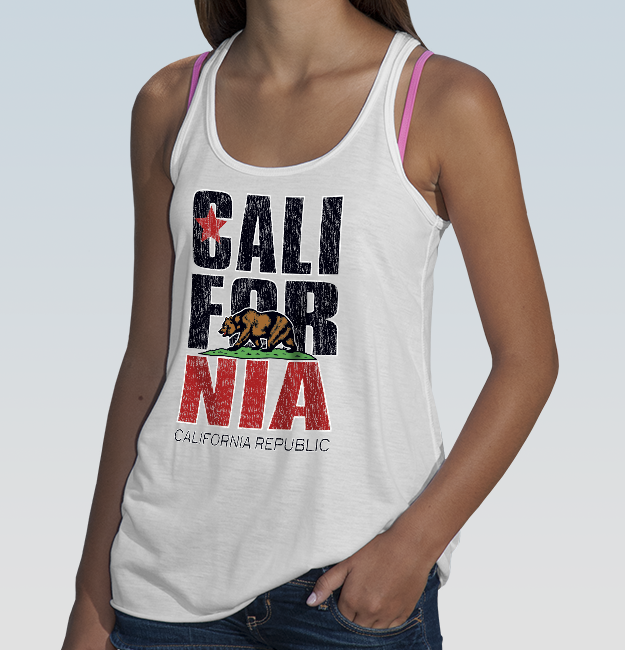 California is the most populous state in the United states and is a huge tourist attraction! 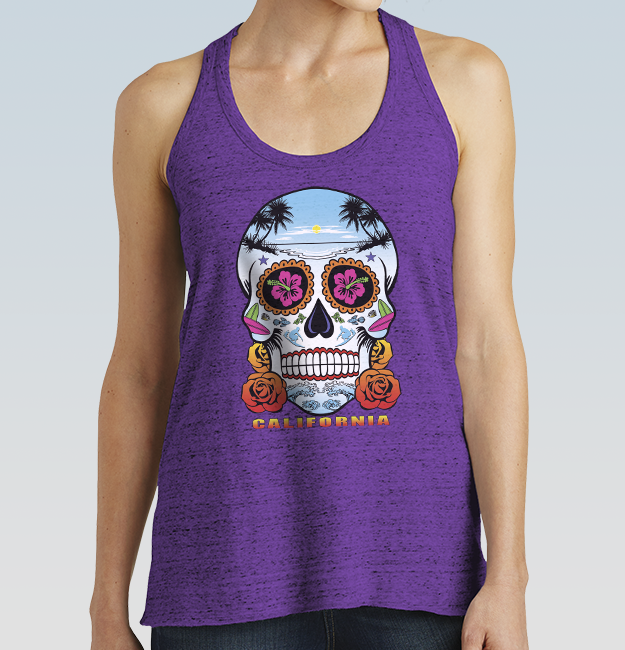 Take a look at these hot new California stock heat transfers.